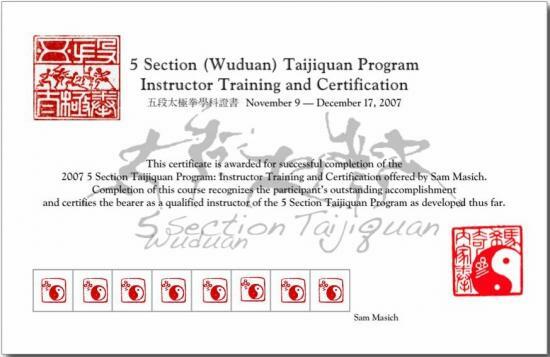 � Sam has begun work on a 5 Section Taijiquan Program textbook. There are two types of 5 Section Taijiquan intensive, the four week 'Full Curriculum Intensive' and the six week 'Instructor Certification Intensive'. In both courses the entire 5 Section Program curriculum is covered, however in the first, the focus is on purely technical aspects of the curriculum while the second features curriculum in the light of the interests of an instructor. In these intensives we focus on the 5 Section Taijiquan Program with the goal of developing high level practitioners and teachers. Participants in these courses advance greatly in all practical and theoretical areas of the art. Upon satisfactory completion, each class member receive a certificate and skill evaluation assessment. 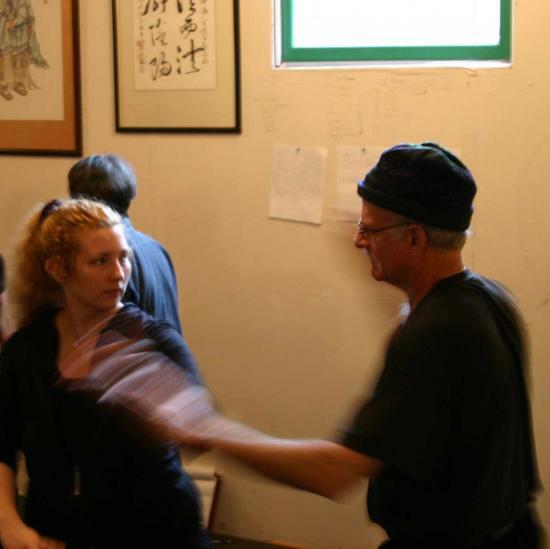 This course is designed for intermediate and above level students of Taijiquan who wish to complete and learn to instruct the entire 5 Section Taijiquan Program as taught by Sam Masich. To be eligible for the course, students will have studied approximately 70% of the material prior to the start date of the class (see Curriculum below). Ideally this will have been with Sam but studies with Sam�s advanced students, DVD learning aids and with other teachers will be taken into consideration as well. Students must be willing to work hard for long hours, commit to the schedule of training for the six weeks and meet financial commitments. The course will be limited to 15 participants. Framework of the intensive: The course curriculum course would normally run for four consecutive weeks for the Full Curriculum Intensive and six weeks for the teacher training. Classes take place four-consecutive-days per week. Class structure typically involves a mix of material each day, though some subjects may be taught in a seminar format in order to allow participation of other students. Applying: If you are interested in this course and think you might meet eligibility requirements you can email Sam for an application. Accomodation: The cost of the course does not include meals or accommodation. It is suggested that prior to the course participants begin dialoguing with one another ASAP to: a) find out if anyone in the class knows of any suitable and available living spaces, and b) find shared accommodation. Finances: Half of the course fee is remitted in non-refundable advance as a deposit and holds your place in the class. Special arrangements regarding the deposit and fee will be considered based on individual circumstance. There is a lot to consider when taking a course of this nature: Taking time away from work, family and friends; being in condition and up-to-speed with your material; financial commitments, etc. These can all be stressful factors in preparation the intensive. Start working on your support network now! � Show your friends and supporters the 5 Section Taijiquan material so they can see what kind of journey you'll be embarking on. � A year before the event, start a practice collective to work on the 5 Section curriculum. Make a schedule for practice. � Plan a budget to save for the course deposit and fee, and for lost income. Focuses on mastery of the technical elements of the 5 Section Taijiquan Program. Includes certificate and evaluation. 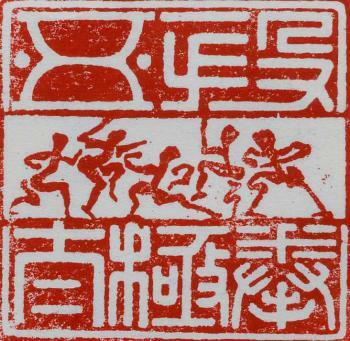 A '5 Section approach' to the PRC standard. A 'modular' curriculum of basic principles and energetics. Multi-functional partner drills which support form work. 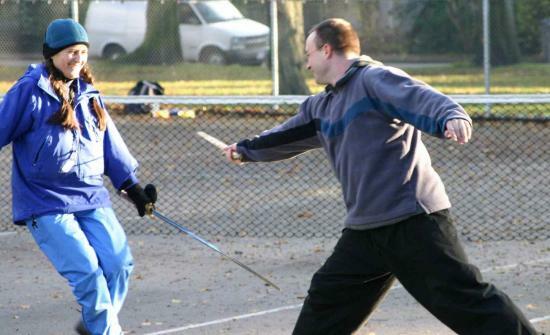 Multi-functional sword partner drills which support sword form work. Includes study of full 5 Section Taijiquan curriculum (above) with a focus on instructing and coaching; class structure and program development; ethics and issues; and more.